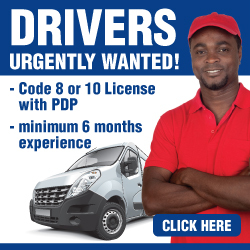 Lulaway Smart Recruitment have driver jobs available for Code 8 and Code 10 Licensed drivers with PDP. Gauteng’s Department of Social Development has recognised these barriers to entry, as well as our company’s efforts to rectify these inefficiencies, and have decided thrown their full support behind the Lulaway project. They hosted an event in June 2012, where many business leaders were invited and asked to invest in this project by using Lulaway for their entry level and semi skilled recruiting. The response was overwhelming and combined with the Department opening of 10 Luluway Job Centres and commitment to open another 10 in remote areas, it means we can really begin to bring a lot more valuable employment opportunities and support structures to areas deprived of the necessary technologies. Should you wish to apply for a Driver Job in Gauteng for Code 8, Code 10 + PDP or motorbike (code A) jobs. Enter your name, cell phone number here & Lulaway will contact you. Starting your own business and need to buy a second hand bakkie? A large range of pre-owned bakkies are available to purchase here. In proposed amendments to the National Road Traffic Act that were announced in a Government Gazette on 8 June 2012 the following new requirements could come into effect when obtaining your driver’s license in South Africa. The applicant must be on probation for a period not exceeding 12 months. You must submit a duly completed provisional driving licence logbook, signed by you and by an authorised officer. Hold a valid provisional driving licence that is not suspended. You must always display a red letter P at the back of the vehicle, and it must be clearly visible – and the colour clearly distinguishable – from a distance of 20 metre behind the vehicle. 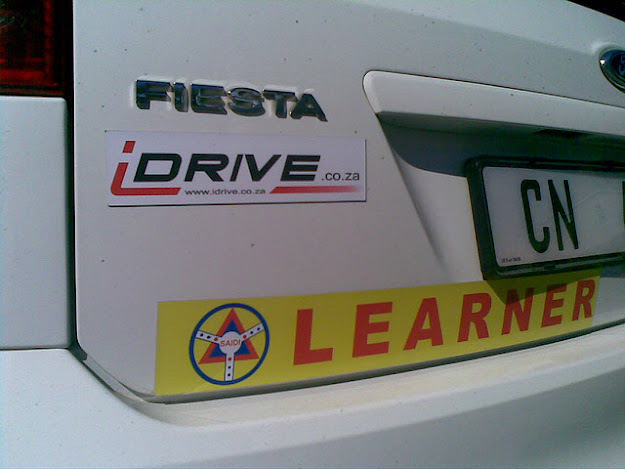 iDRIVE.co.za welcomes any proposed laws that will make roads safer for all South Africans. If you prefer to get your driver’s license before these new proposed laws come into effect now is the time to find a quality driving school to help you through the process. Read more about the proposed laws at the GavinHoole.ws.